1 September 2010, the John X Team published the devastating story of Rhino poaching in South Africa. 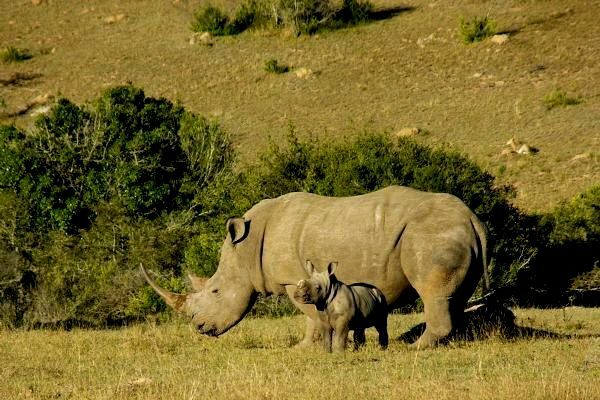 At that stage there were 188 Rhino down during 2010. White Rhino cow and calf. The news was alarming to most, we received emails from far and wide and the support was something that all hunters could be proud of. Many of you took action and beat our challenge of R500 donation to the “Stop Rhino Poaching” campaign. To those, we thank you and want to share the great news of the breakthrough in the ongoing illegal poaching of Rhino in South Africa. 20 September 2010 arrest were made in the Limpopo Province of South Africa. 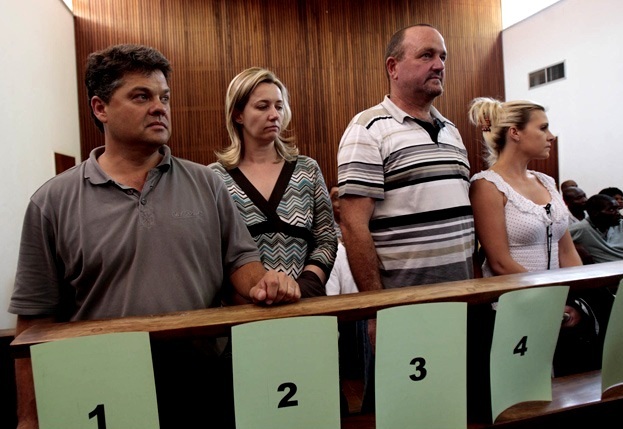 These are the faces of the now refered to "Groenewald Gang". Since the arrests it has been confirmed that Wildlife veterinarians have also been involved and form part of the syndicate. This has been a battle won for the people who dedicate their lives to the ongoing war on Rhino poaching. We congratulate them. 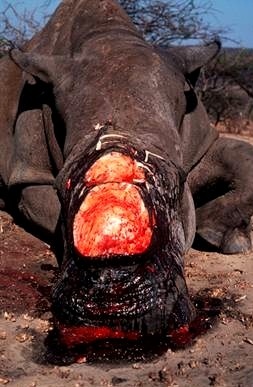 PLEASE -Visit www.stoprhinopoaching.com – Add your Voice, Support the drive and Donate. It is now more important than ever for every hunter to educate the public. There is a BIG difference between ILLEGAL POACHING and LEGAL HUNTING. You have the right to hunt.